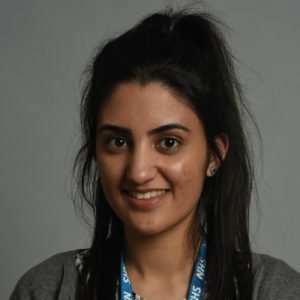 I graduated in Biomedical Science in 2016 from the University of Chester, and I am currently working for Born in Bradford on the growing up project. During my degree I realised I enjoy research so I knew I wanted to pursue something in that field but I always wanted to work with children as I have done several placements and really enjoyed working in such environments. Therefore, the opportunity to work for Born in Bradford was perfect because I was able to go down a career path that involved two aspects I enjoy. Being able to engage with the community and meet children and adults from different backgrounds.